This entry was posted in Dailah, Feminism, Life, Life as a woman, The year that goes beyond DIY, Uncategorized and tagged Dailah, The year that goes beyond DIY. Bookmark the permalink. Love, love, love the last part about Dailah! 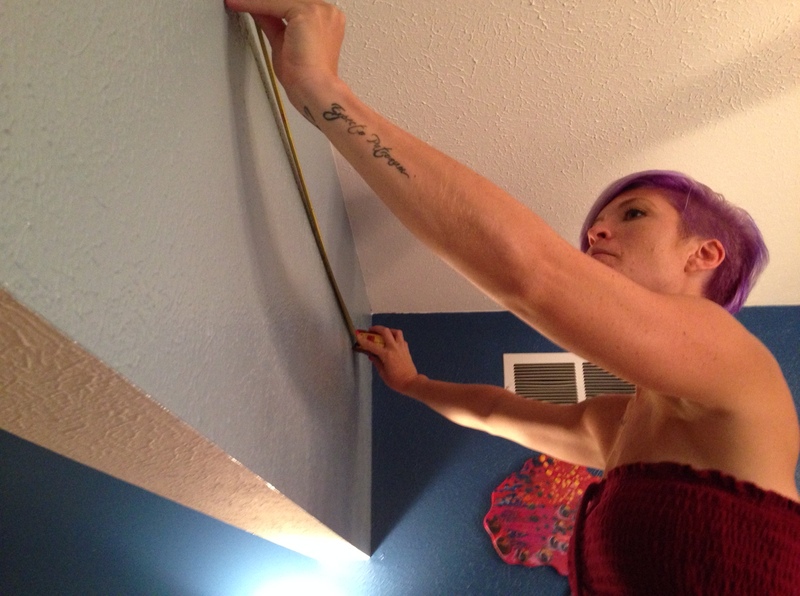 Ugh, the mathimatical perfectionist husband is what holds me back from hanging pictures as well. Maybe I’ll finally put something on our bedroom walls now that we’ve lived here for 2 years.